Four kids doodling in the sand. 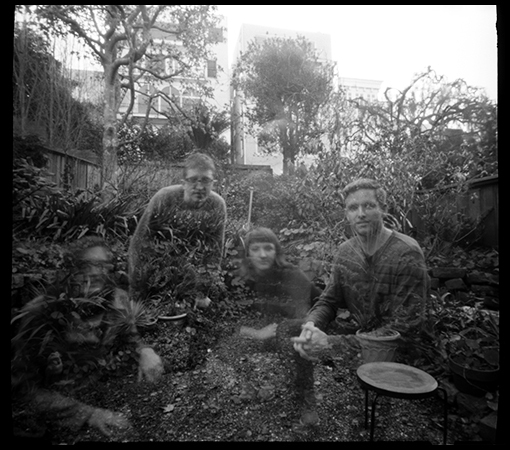 Pinhole fun! 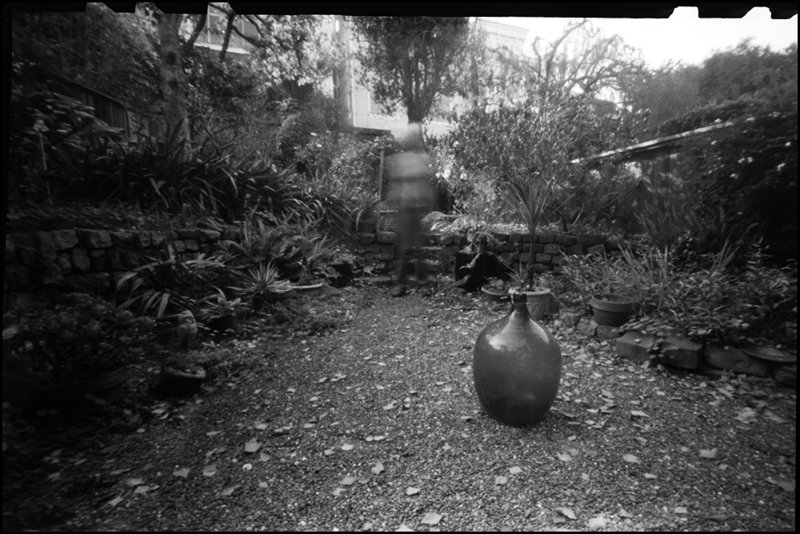 Further experiments with the pinhole camera. I liked the scene. I was hanging around waiting for someone to pass by so I could have a figure in the photo. 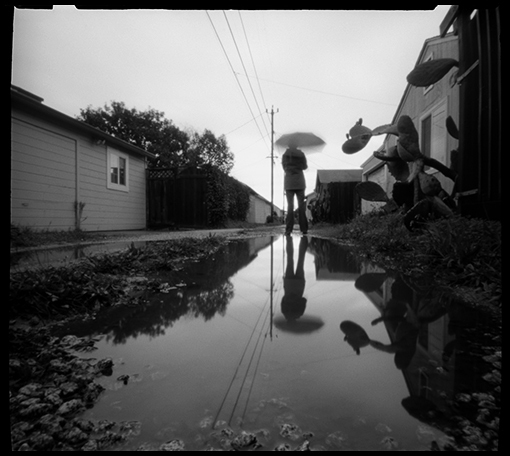 When these guys approached I explained what I was up to, asked them to stand across the puddle and look in my direction. They were super nice about it and here are the results. There’s a little bit of overlap from the previous frame on the right side of the image. Still learning! 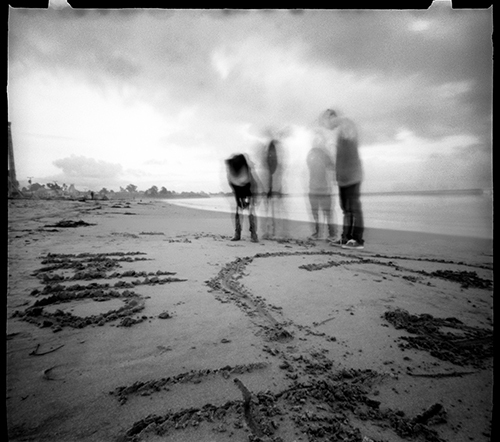 Another pinhole camera photo. Eight second exposure! Made yesterday between rain showers. Thanks Alice! 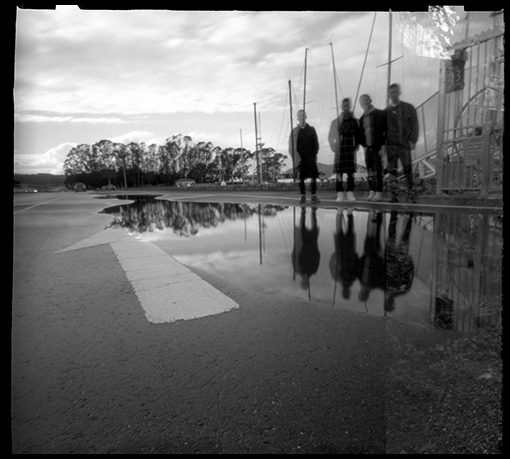 I’ve been experimenting with a pinhole camera (a little) lately. I hope to have more for you soon!